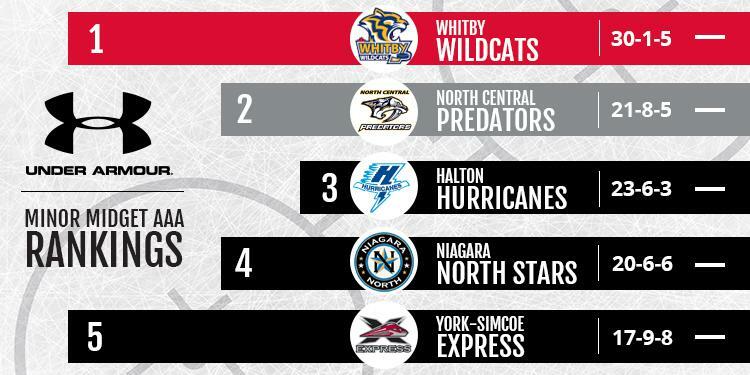 The Ontario Minor Hockey Association has released the ninth and final edition of the Minor Midget and Midget AAA Top 5 Rankings powered by Under Armour for the 2018-2019 regular season. 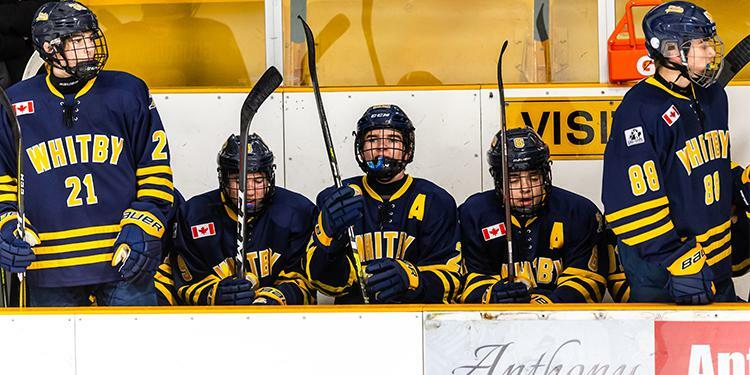 The Minor Midget regular season has wrapped up and there are just a handful of games left on the Midget calendar. Let's see where teams stand heading into playoffs. 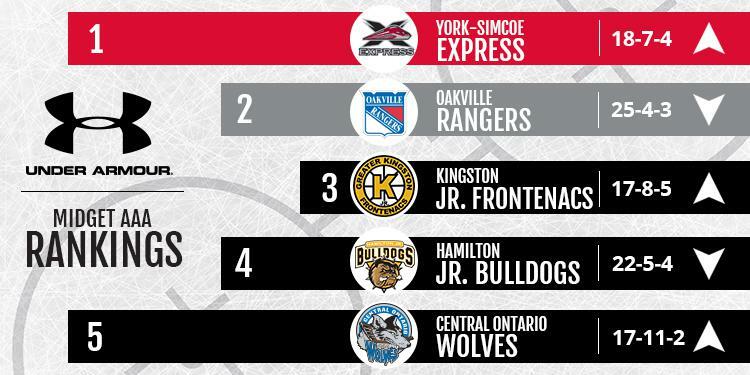 The OMHA Minor Midget and Midget AAA Rankings powered by Under Armour are submitted by a group of scouts from the Ontario Hockey League and are released on a bi-weekly basis.